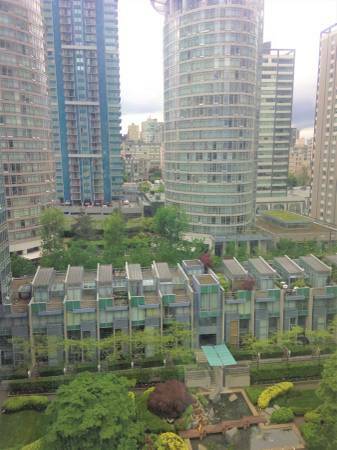 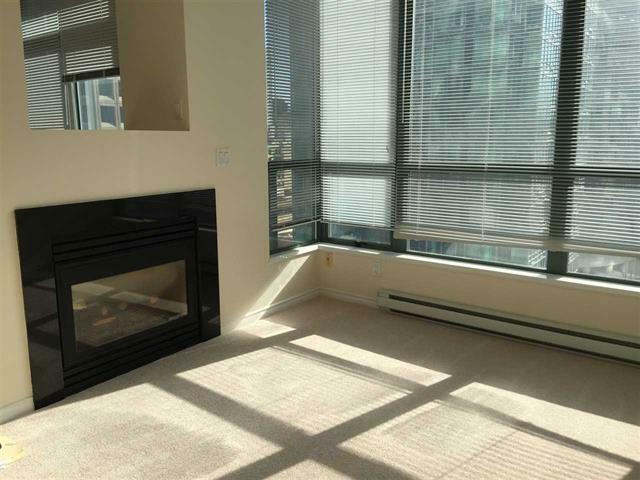 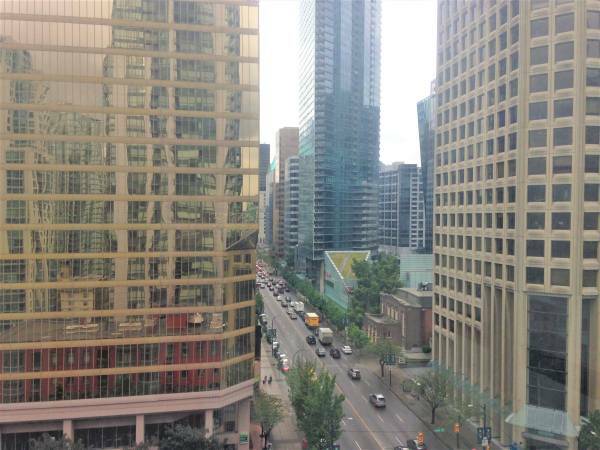 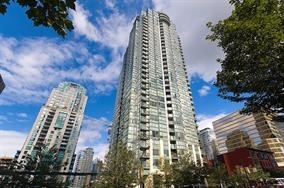 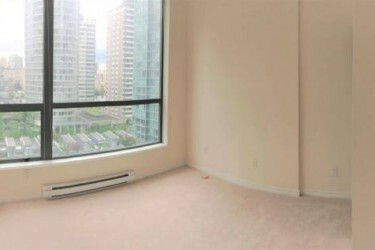 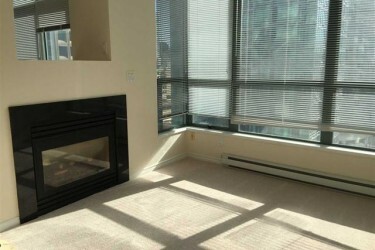 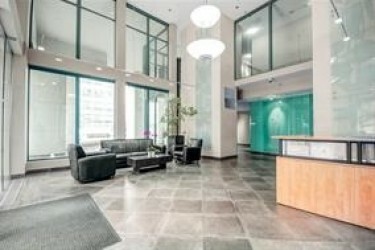 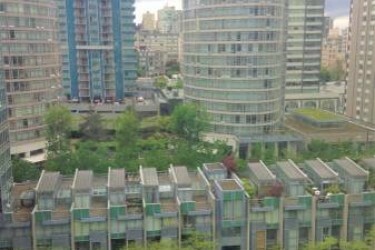 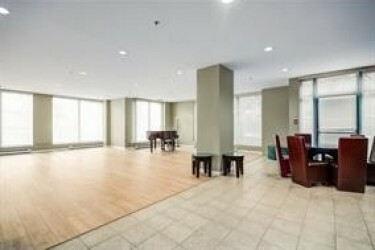 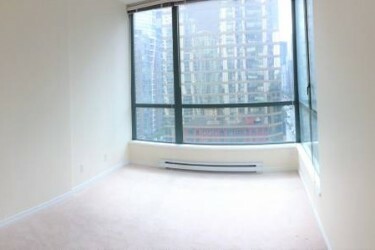 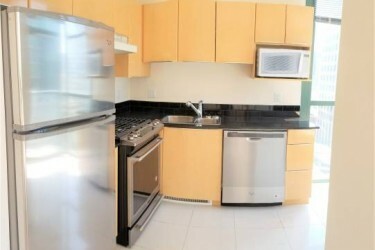 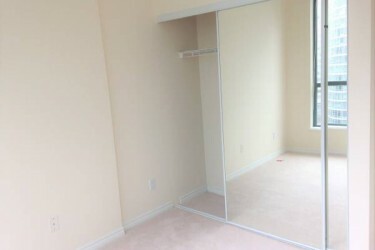 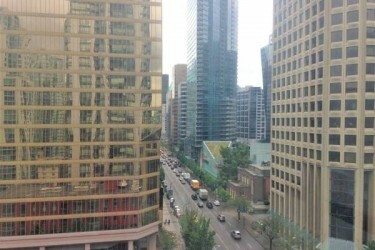 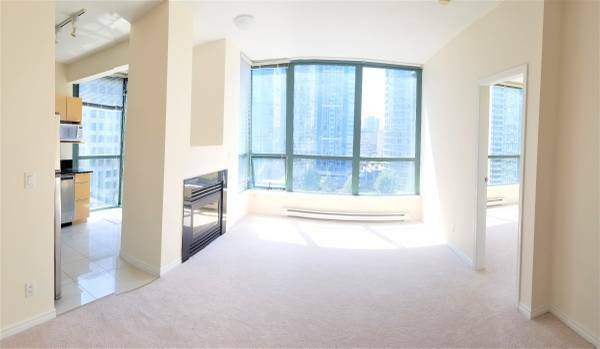 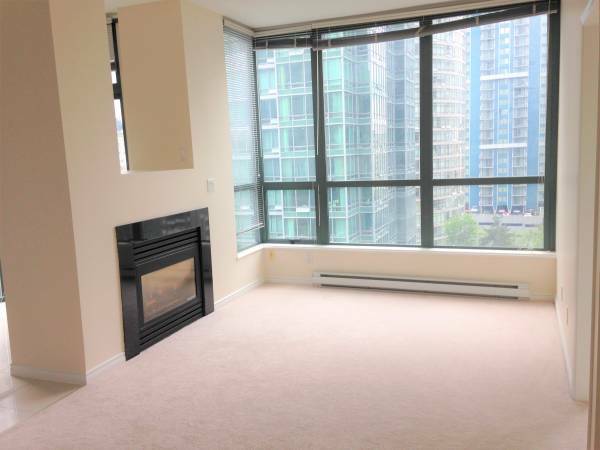 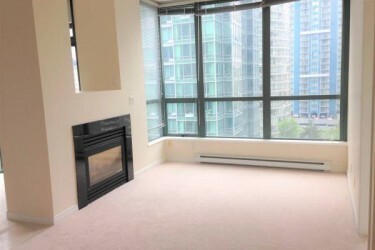 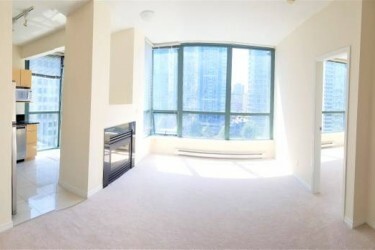 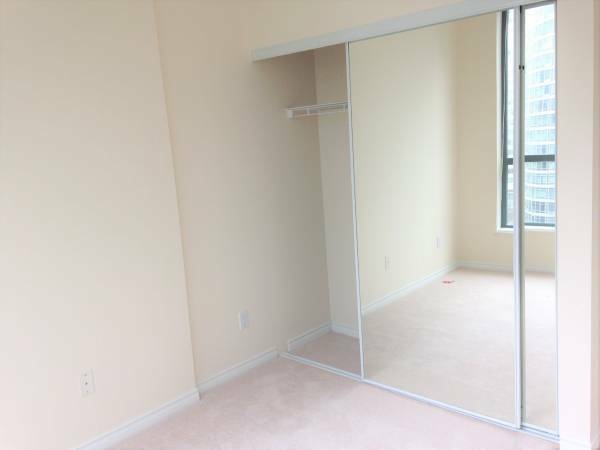 Live in the exclusive Venus building in beautiful Coal Harbour. 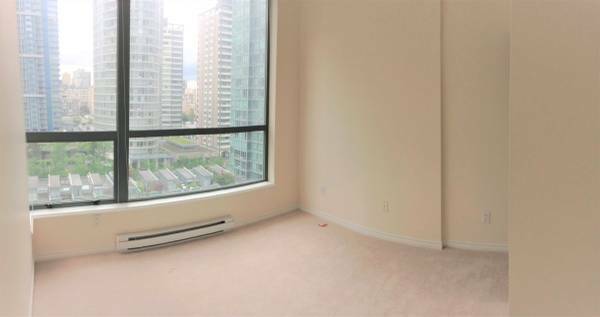 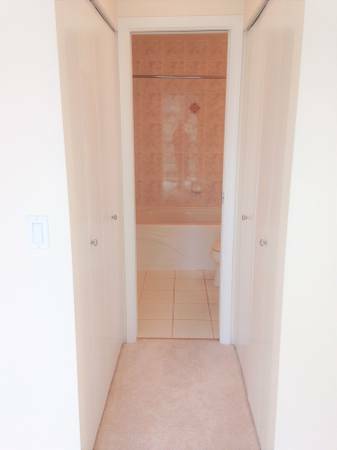 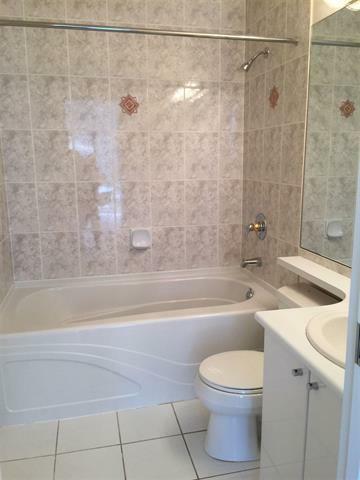 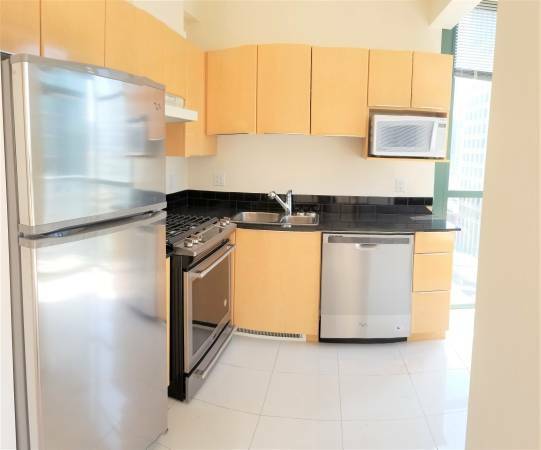 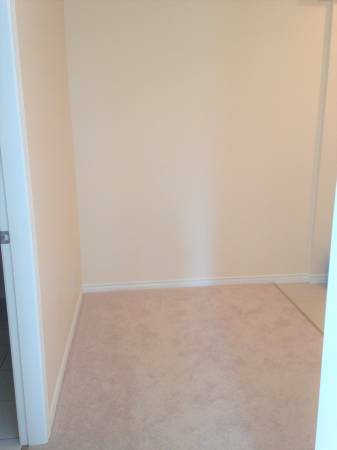 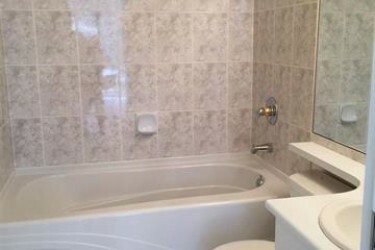 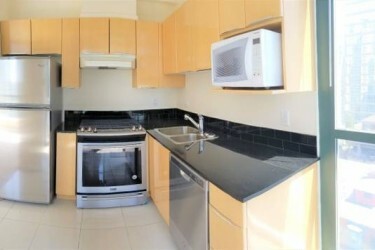 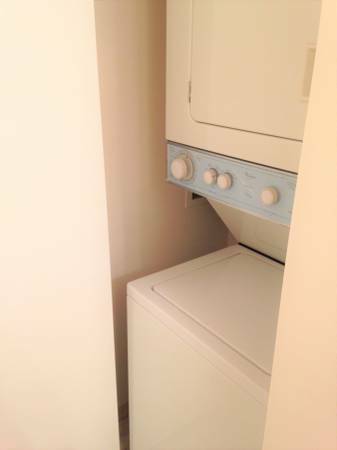 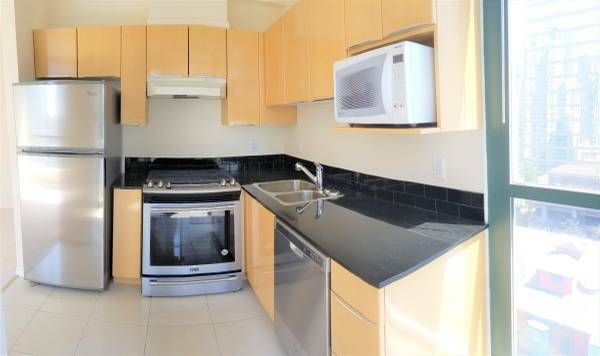 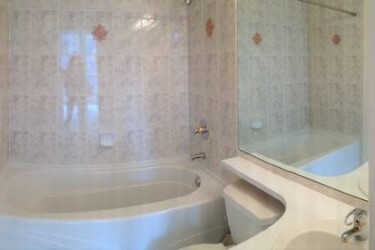 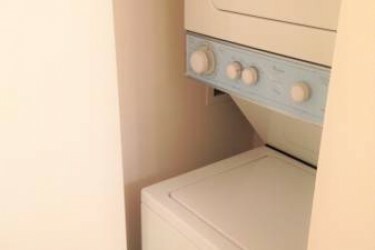 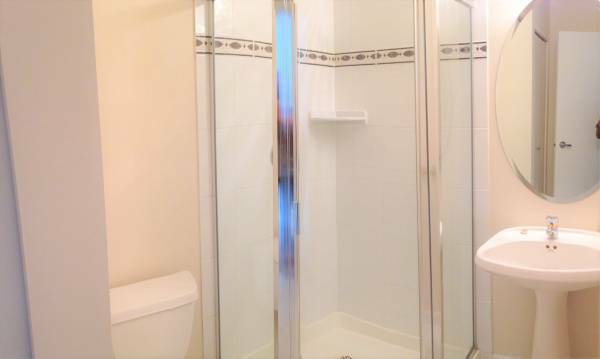 This large 2 bedroom + 2 full bathroom apartment has been recently renovated with new carpet, all new stainless steel appliances and fresh paint. 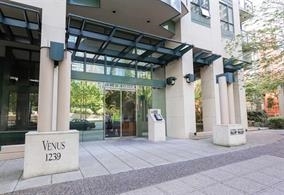 Take advantage of all the amenities that Coal Harbour has to offer, the Venus is centrally located and minutes away from the seawall, Robson St, the central business district and Stanley Park. 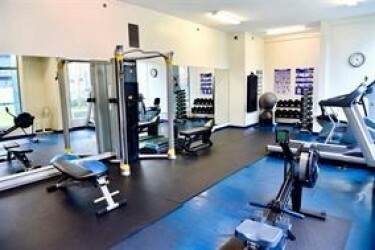 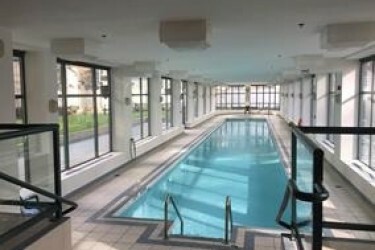 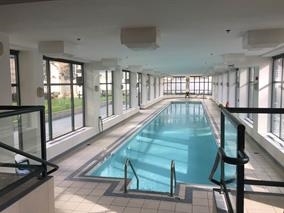 This building comes equipped with a gym, swimming pool and guest suites for out of town visitors.